In the coming weeks, legendary comedy duo J.T. Dolan and Jake Nowacki will release a cooking show revolving around making twists on various beloved foods. Cooking with J.T. and Nowackus will also have various guest stars from OP. The first episode will star J.T. and Jake along with the cameraman, senior Jack Anderson. 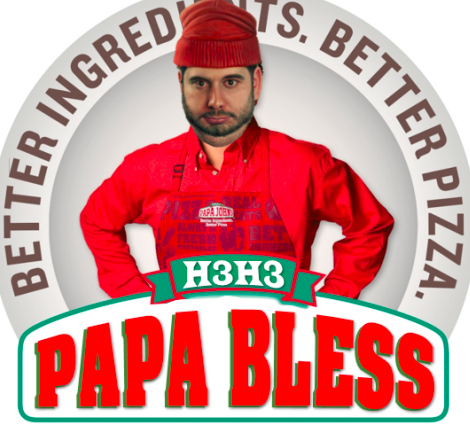 The pilot episode follows the two on their journey to make a dessert pizza, including picking the various ingredients at ShopRite and instructions on how you can follow along at home. 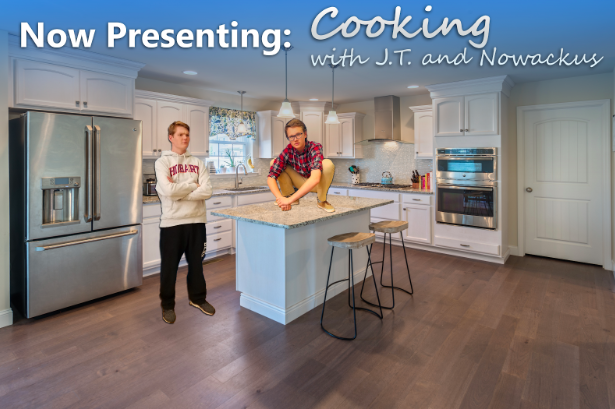 Look out for Cooking with J.T. and Nowackus next week!